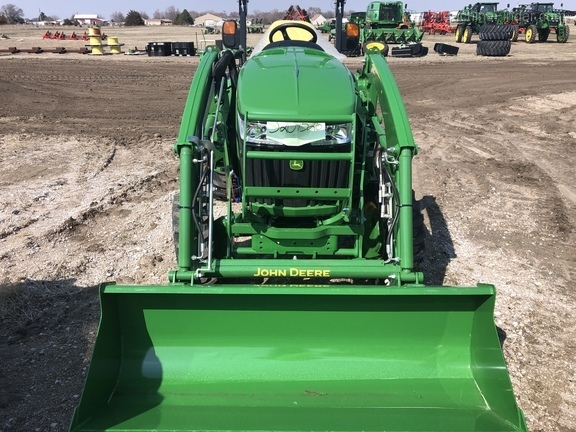 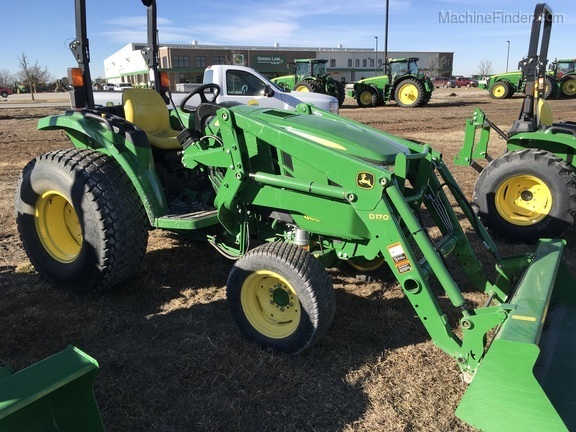 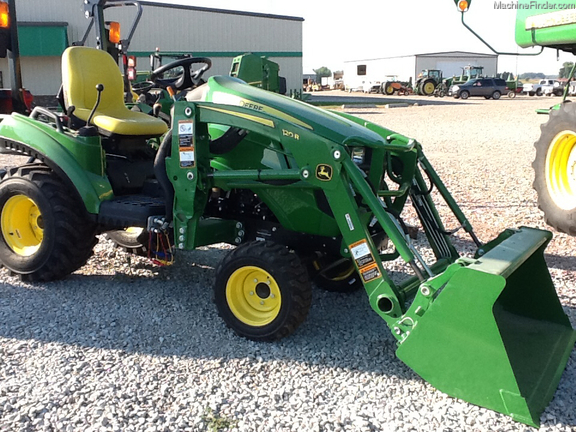 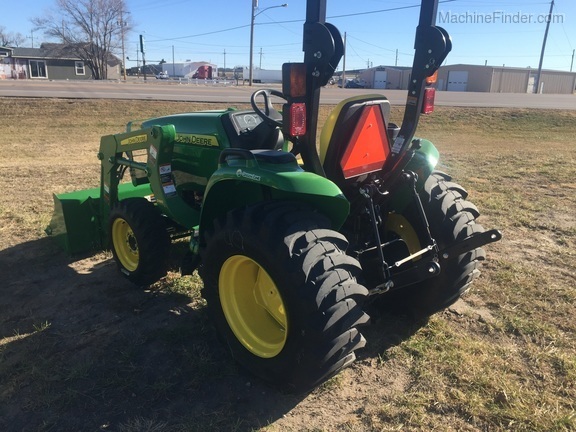 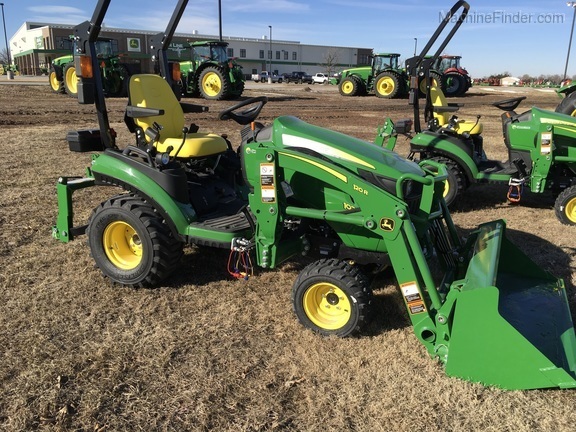 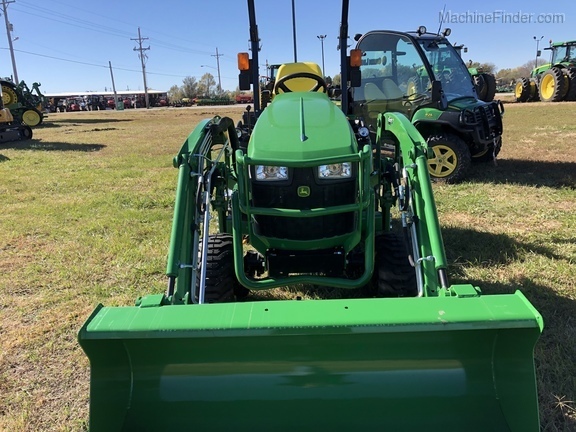 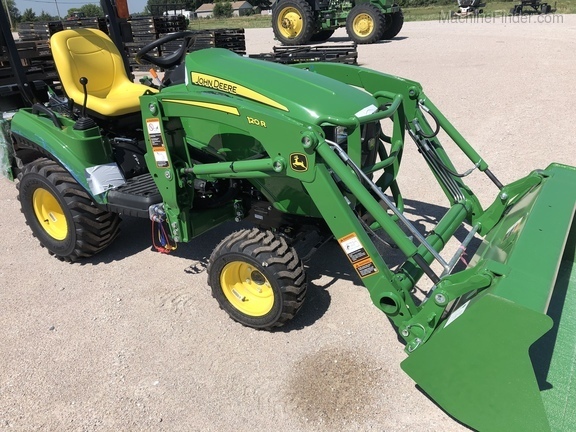 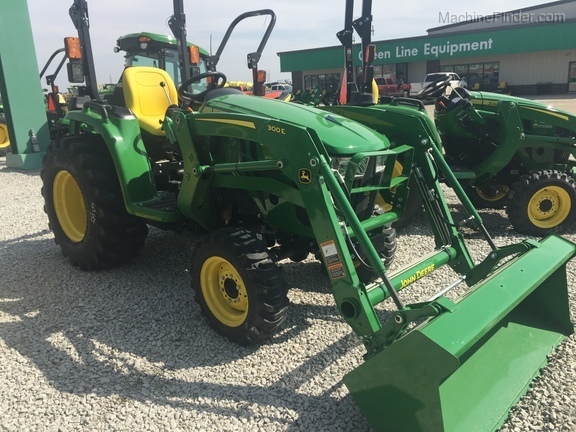 Get More and Spend Less at Green Line Equipment! 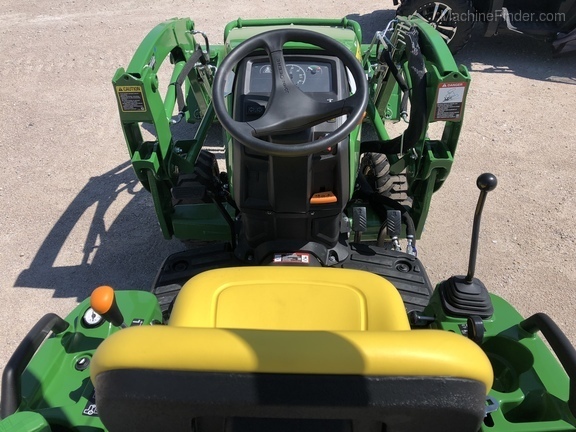 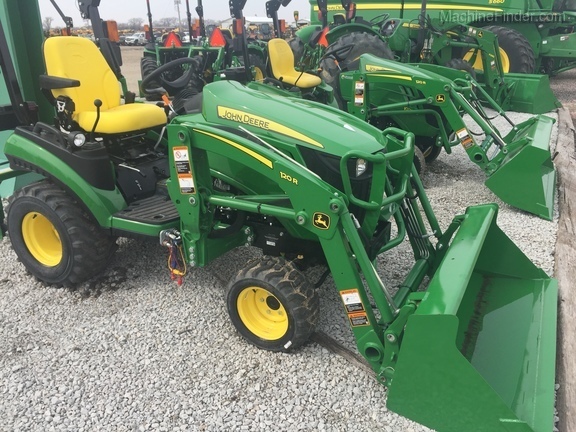 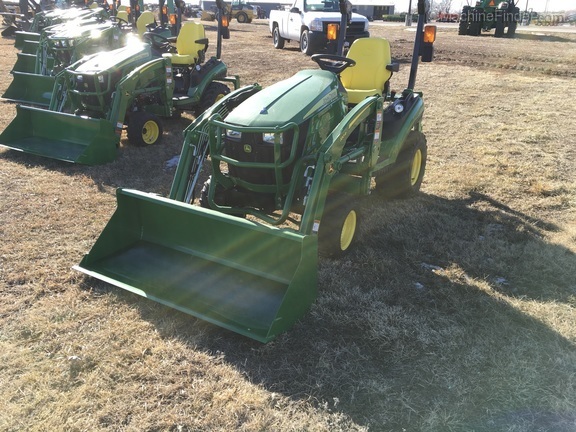 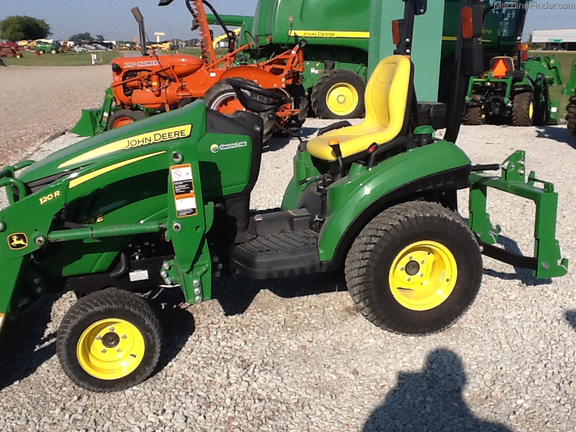 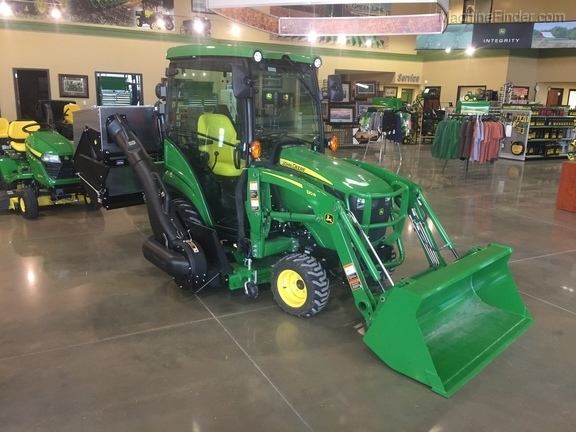 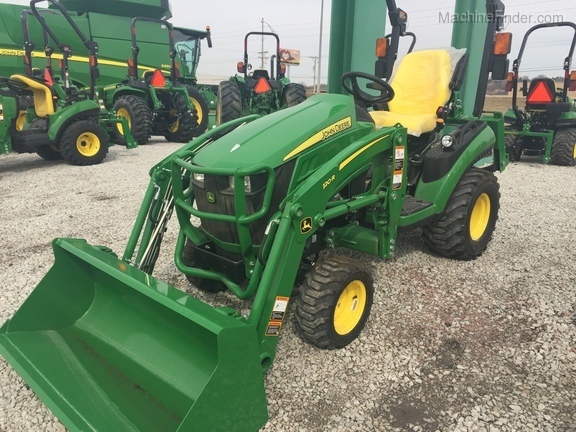 We have a John Deere compact utility tractor that’s right for you and your budget. 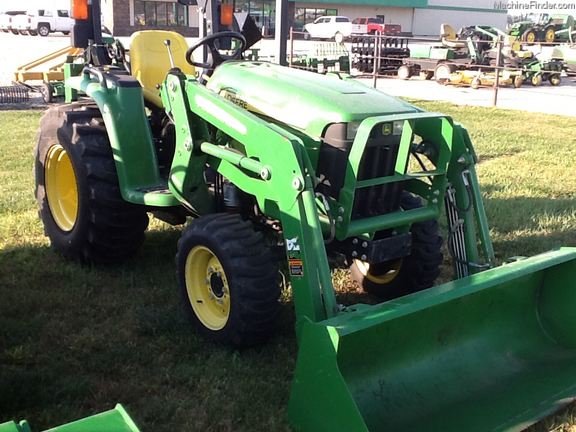 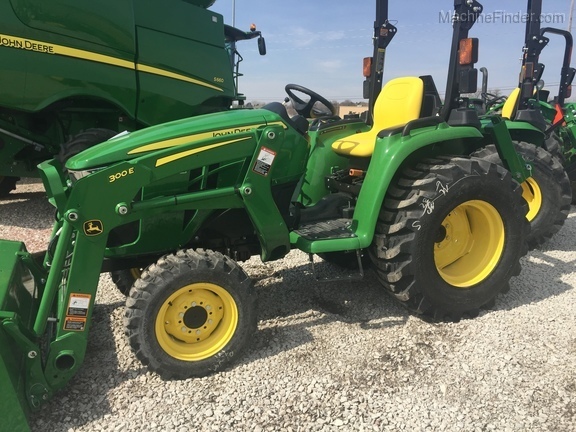 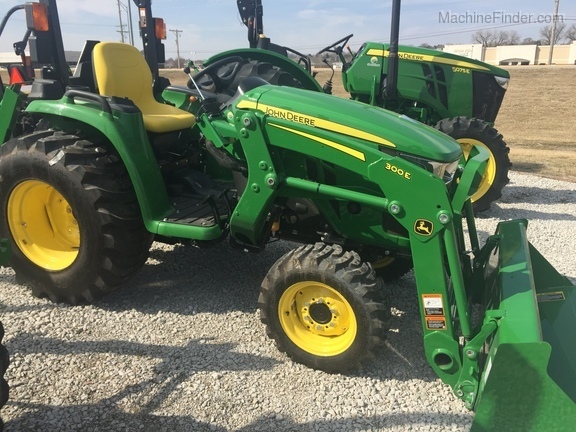 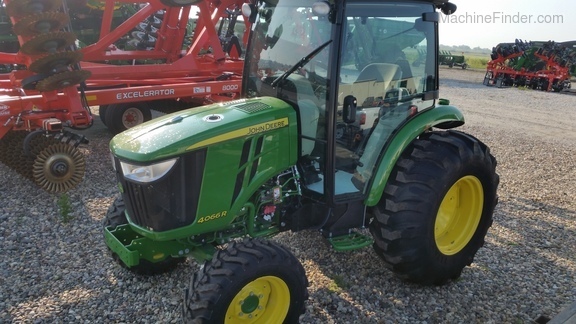 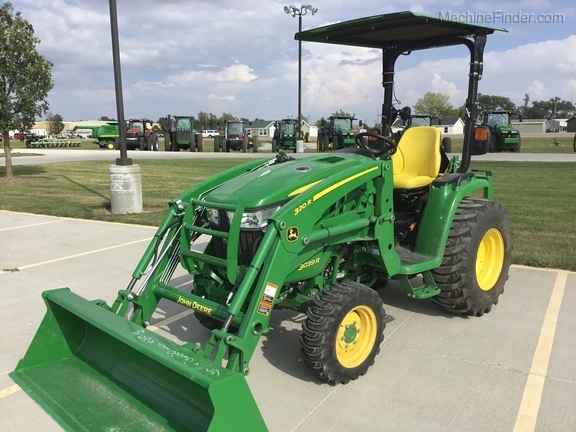 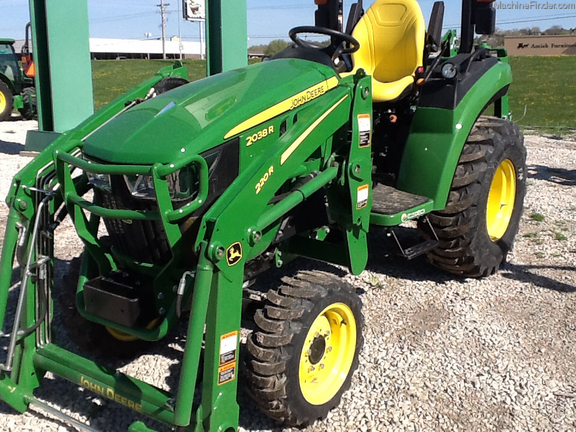 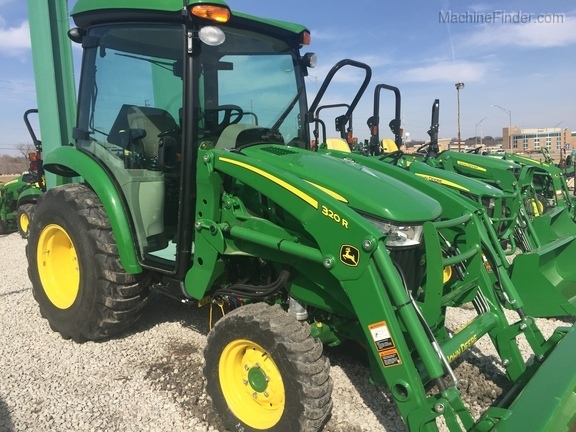 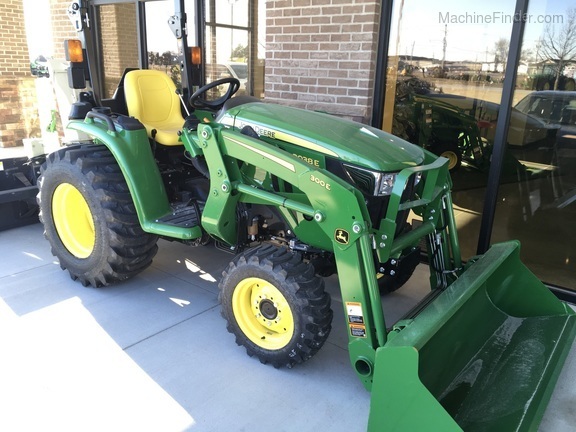 Check out the 1023E tractor for just $99 a month! 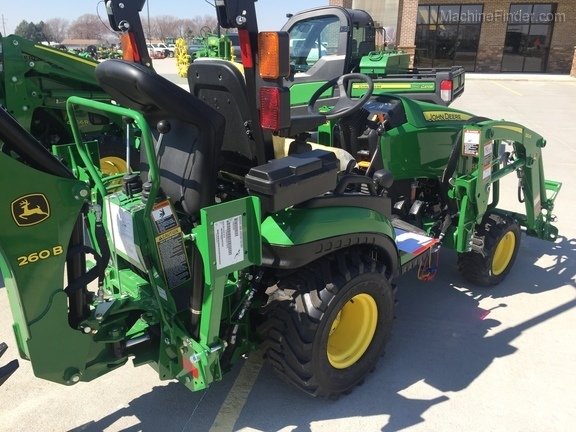 Call us today to customize the tractor package that’s right for you.